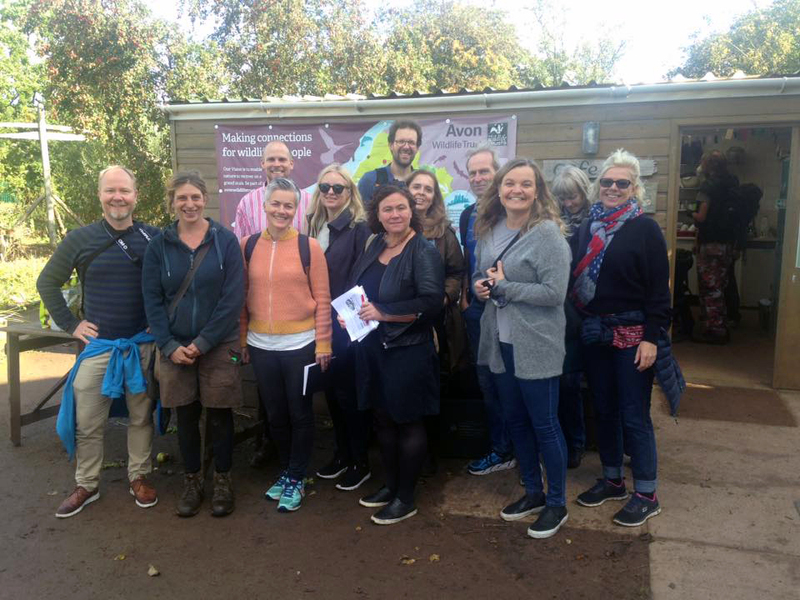 After understanding the areas of food and issues that interest a group, meetings and visits are arranged and facilitated by Bristol Food Network. Translators and transport around the city can also be booked for you. Each day is carefully scheduled to allow walking and experiencing the city whilst meeting and visiting the most appropriate people and groups to suit specific interests. 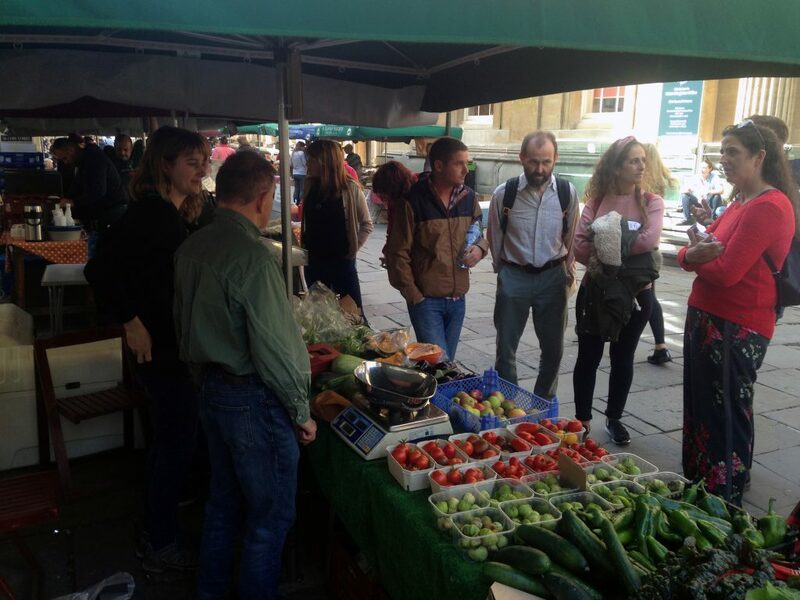 These include policy writers and developers, local authority, campaigners, growing organisations and companies, distribution companies, farmers’ markets, innovative food retail, corporate supporters and many more. All the groups from last year stated they found what they were looking for and came away inspired and ready for action.